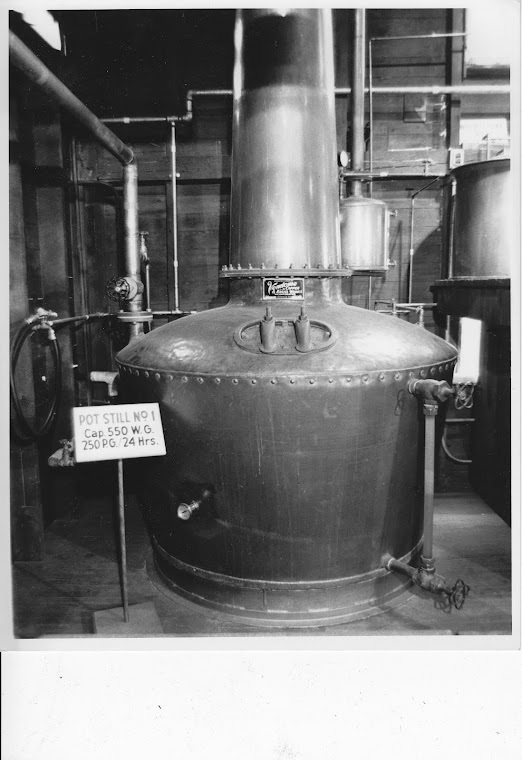 Pennsylvania Whiskey: Collecting Michter's- The Basics For Beginners. Collecting Michter's- The Basics For Beginners. First are foremost, apologies for the long delay between posts. Spring and summer were busy, so certain things got neglected. This was, unfortunately, one of them. Collecting Michter's. If you're going to collect Michter's items, you've got to start somewhere. And you've got to define what you want to collect and how much of it. Here are a few hints and things to contemplate when starting your Michter's collection. Some of these ideas can apply to collecting almost anything as well. Sometimes it can be hard to know where to start. First and foremost, define the depth and breadth of what you want to collect- just jugs, just decanters, paperwork, signage, barrels, just pot still decanters, or in my case- everything! Understand that collections take up money and space. If you don't have much space, I recommend concentrating on certain decanters like the jugs, hex items, or Tuts. Or even postcards and cups and ashtrays. Once you've got a groundwork down of what you want, plan a budget and also decide how much of each item you want. You can get carried away really quickly and tear through cash and end up with cases of Conestoga Wagons. Trust me. I know. Remember too that Michter's items vary widely in price and availability. Most common decanters can be picked up for $20 or less. Full glass bottles and rare decanters regularly exceed $100 each and are very uncommon. If you want to grow a small collection quickly into a nice display, I highly recommend pursuing common decanters. You can read my other posts to get a good idea of the rarity or commonality of most Michter's items. Another thing to think about is having good storage and display places for your collection. Dampness, sunlight, and extreme cold or heat will rapidly damage your items. Decanters crack or tarnish. Labels fade and peel, and paperwork can become moldy or bent. Don't use cheap shelves to display decanters. Even empty, they are heavy and can fall and smash and/or cause injury. Make sure your display/storage areas are safe and secure so your investment does not get destroyed. Keep in mind too that you will want to dust and clean your collection now and then to keep them looking mint. Dust can easily be removed with a Swiffer cloth or used dryer softener sheets. Unless you've got stubborn dirt on your decanters, I would not recommend Windex or other cleaners due to the possibility of them harming the paper labels. If you do have stains or dirt, use cleaning products sparingly and only on the dirty area so as not to harm the labels. Geography comes into play when trying to find Michter's items. I am fortunate to be close to the Schaefferstown site, so it's relatively easy to find stuff around here. 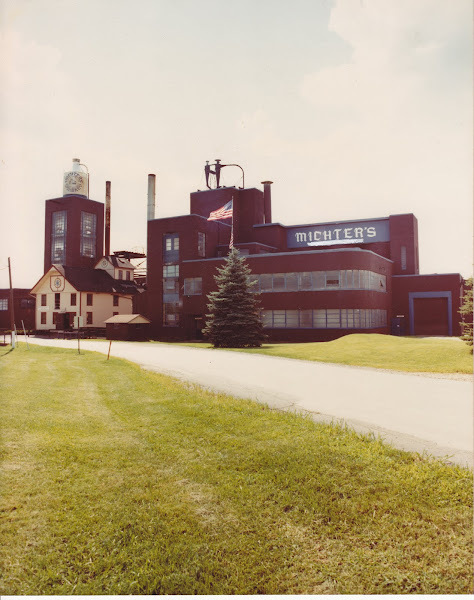 Public sales can be an excellent source of all sorts of Michter's stuff if you're in eastern Pennsylvania. Craigslist sometimes yields results as well. For those that are not fortunate enough to be local to eastern PA, there is always EBay! You'll have to pay for shipping and risk damage in transit, but if items are packed properly, they should make it to you just fine. 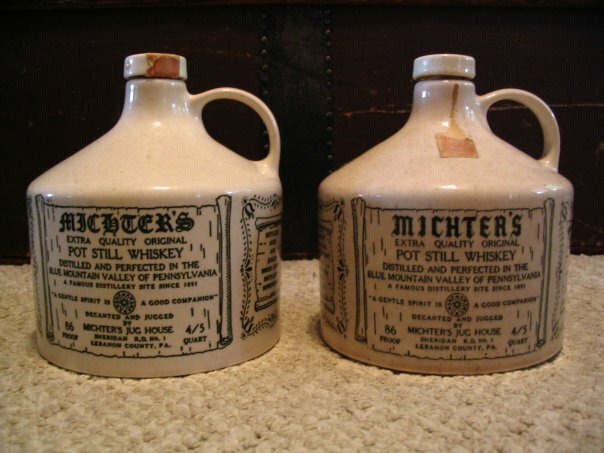 Even with the steady sources of Michter's around me, I still buy frequently on EBay as well. Prices are generally reasonable, and you just never know where in the USA items will show up. It's quite convenient! However, be prepared for bidding wars on uncommon and unusual items. I sometimes have surplus decanters. If you're looking for inexpensive, common decanters, contact me and I'll see what I've got. So there's a crash course on collecting Michter's. Hopefully it gives you something to contemplate and a basic starting point for your collection. Good luck! Yo Ethan! You know my story but others may not...I started many years ago collecting everything Michter's that I could find, but soon realized that I didn't want that much stuff (I collect other things too) so it didn't take me long to decide that my collection, other than a few random artifacts that I just like having around, would be to focus on the jugs. I'm still missing a couple, so it's not even easy to get everything even if you're only looking for a fraction of it! Folks, I'd like to introduce you to another PA whiskey historian. He concentrates on western PA distillers mainly, but he is a true encyclopedia of PA whiskey knowledge. There are a handful of us out there that really do research and collect this stuff! Sam- let me know what jugs you don't have and I'll keep an eye out (I may even have one in my reserve supply).